“Poetry can break open locked chambers of possibility, restore numbed zones to feeling, recharge desire,” Adrienne Rich wrote in contemplating the cultural power of poetry. But what is a poem, really, and what exactly is its use? Every once in a while, you stumble upon something so lovely, so unpretentiously beautiful and quietly profound, that you feel like the lungs of your soul have been pumped with a mighty gasp of Alpine air. 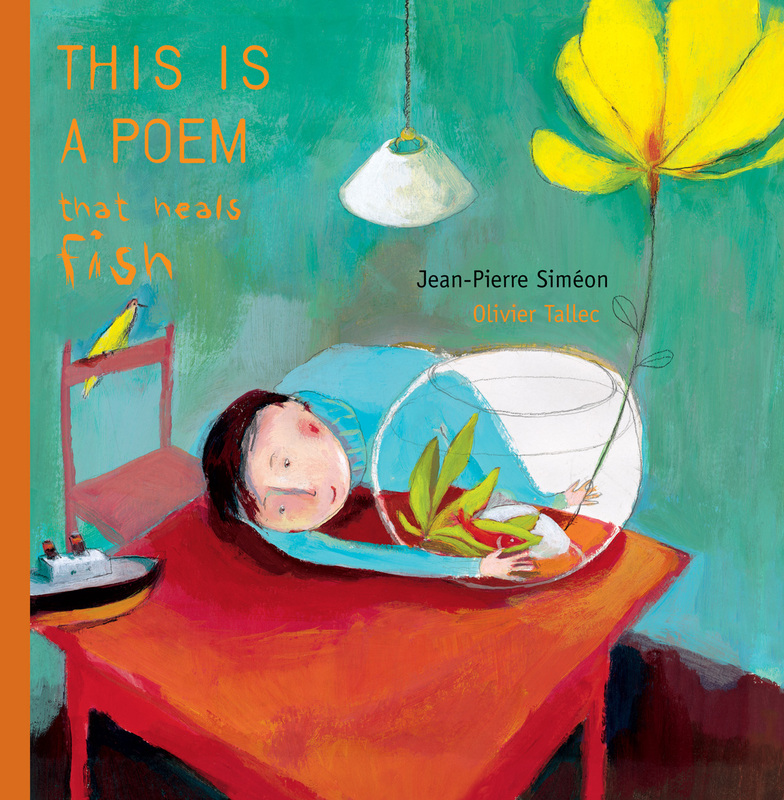 This Is a Poem That Heals Fish (public library) is one such vitalizing gasp of loveliness — a lyrical picture-book that offers a playful and penetrating answer to the question of what a poem is and what it does. And as it does that, it shines a sidewise gleam on the larger question of what we most hunger for in life and how we give shape to those deepest longings. Written by the French poet, novelist, and dramatist Jean-Pierre Simeón, translated into English by Enchanted Lion Books founder Claudia Zoe Bedrick (the feat of translation which the Nobel-winning Polish poet Wisława Szymborska had in mind when she spoke of “that rare miracle when a translation stops being a translation and becomes … a second original”), and illustrated by the inimitable Olivier Tallec, this poetic and philosophical tale follows young Arthur as he tries to salve his beloved red fish Leon’s affliction of boredom. Arthur’s mommy looks at him. — Hurry, give him a poem! Puzzled and unsure what a poem is, Arthur goes looking in the pantry, only to hear the noodles sigh that there is no poem there. He searches in the closet and under his bed, but the vacuum cleaner and the dust balls have no poem, either. Determined, Arthur continues his search. Lolo knows everything, laughs all the time, and is always in love. He is repairing a tire and singing. — A poem, Arthur, is when you are in love and have the sky in your mouth. — A poem? I don’t know much about that. When you eat it, a little is always left over. — A poem is when you hear the heartbeat of a stone. Our imagination is left to ponder why, on the next page, the cage contains not the yellow canary but a red-haired woman, who sings Aristophanes’s answer. Perhaps she is a visual allusion to Aristophanes’s play Assemblywomen, or perhaps she represents a muse, whom Tallec invokes to remind us that the muse hides in many guises and reveals herself in the most improbable of places. — A poem is when words beat their wings. — When you put your old sweater on backwards or inside out, dear Arthur, you might say that it is new again. 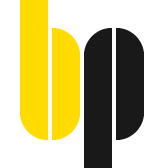 A poem turns words around, upside down, and — suddenly! — the world is new. — A poem? grandpa says, tugging on his mustache and looking worried. 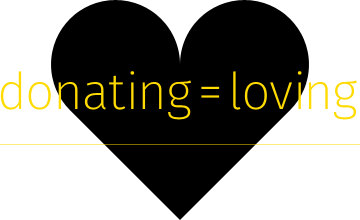 A poem, well… it’s what poets make. — Even if the poets do not know it themselves! Frustrated with the multitude of confounding answers, Arthur returns to Leon’s fishbowl only to find him sound asleep beneath his large stone, enveloped in seaweed. Leon opens one eye, then the other, and for the first time in his life he speaks. — Then I am a poet, Arthur. Complement the almost unbearably wonderful This Is a Poem That Heals Fish with other poetic and profound Enchanted Lion treasures: Cry, Heart, But Never Break, a Danish illustrated meditation on loss and life, What Color Is the Wind?, a French serenade to the senses inspired by a blind child, and Pinocchio: The Origin Story, an Italian inquiry into the grandest questions of existence, then revisit poet Elizabeth Alexander on what poetry does for the human spirit.